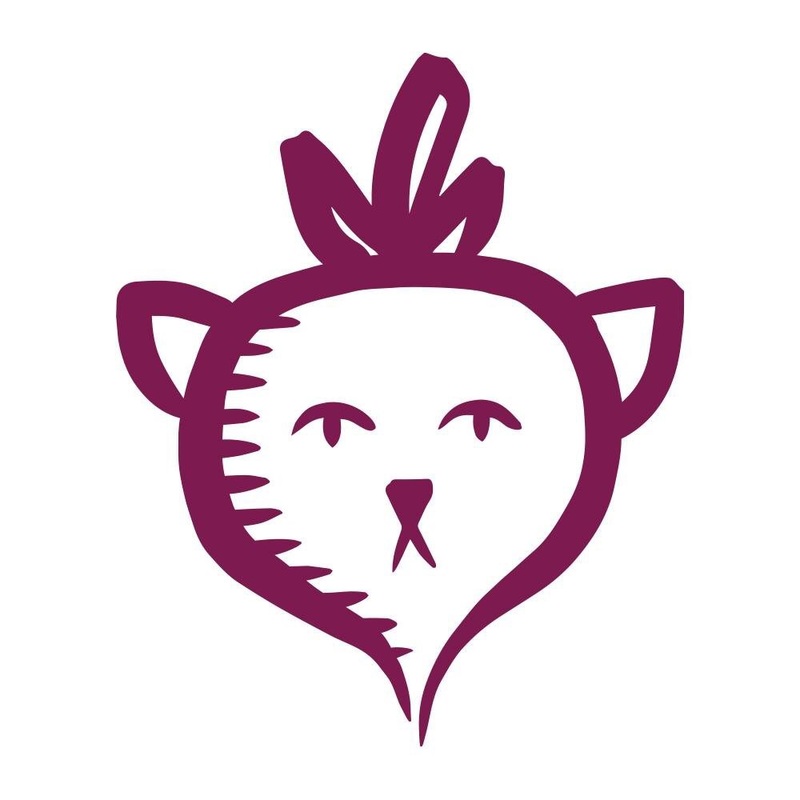 Most of you know what the deal is with Amy's Kitchen Proof of Purchase Program. I've blogged about it a few times: here, here and here. Those little squares are worth something! If you go through Amy's products like I do, then you'll be able to get some cool swag. It would be nice if more companies had a program like this! I recently redeemed a TON of points and I thought I would share my winnings with you...literally! With a giveaway. All you have to do is tell me your favorite Amy's product and if you would rather have the pizza board or the soup bowls. That's it! It doesn't get any lazier than that. Well, you have to fight past the captcha, but then I know you REALLY wanna win. The giveaway ends Wednesday, January 16th at 7pm CST. Good luck! My fave is the southwestern veggie soup! The pizza cutting board would be awesome. first of all i wish i knew about this years ago! i eat sooooo many amy's products, i would be able to get the bowls and the pizza plate! the vegetable tofu lasagna is my favorite. i'd love those soup bowls! My favorite is the Black Bean Tamale Verde...and I would LOVE the pizza cutting board, por favor! The soup bowls are fantastic! My favorite is the vegan/ gluten free mac and cheese. SO GOOD! I would love that pizza cutter. Looks awesome. It would have to be a toss-up between the fire-roasted veggie pizza and the brown rice and tofu bowl. The pizza my one of my go-to dinners when there's no one around to cook for and I can just hang out in my jammies in front of the TV. And the bowl is my all-time, #1 favorite work lunch, and if I win those bowls I will make my colleagues jealous/think I am an Amy's model by eating my brown rice and tofu out of one at every opportunity! Oh goodness, how am I suppose to pick just one? I suppose I would have to go with the Indian Samosa Wrap, especially since my favorite Indian restaurant closed down. I really like the soup bowls and the pizza cutting board but if I had to chose, I would go with the pizza cutting board. vegan rice mac and cheeze..pizza board thingie! I would have to say my favorite is the rice macaroni & cheeze. If I win, I'd like the soup bowls. Too cute! If I end up winning, please email me at c-elpa@live.com rather than my Google email. My favorite Amy's product is the canned refried beans. How boring, right?! I love burritos and when I am too lazy to soak, cook, and make my own beans, Amy's is my go-to solution. 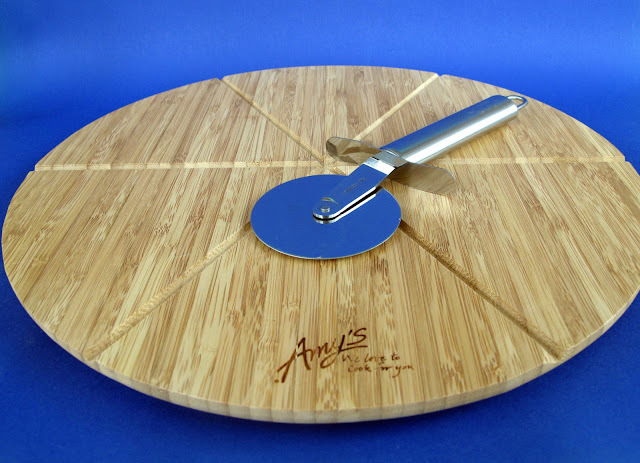 If I win (my name is Amy after all) I would chose the pizza cutter and board. Thanks for hosting such a cool giveaway John! Before I was vegan it was the Pesto Pizza, Pesto Tortellini and lasagna. Since going vegan I've become obsessed with the No Cheese Roasted Veggie Pizza. Holy freaking yum. It's the only vegan pizza I can find around here, but it's worth the extra money and effort! With that said, I would like the bowls. I always eat the whole darn pizza so there's no need for a board to cut it on ;) Love Amy's! Curried lentil soup is my favourite soup in the entire world! It would be delightful to have soup bowls for it. Tofu scramble pocket. Hands down. My favourite is the frozen enchilada thing with the beans and rice. Also that pizza cutter would be sweet. The margherita pizza without a doubt! The pizza cutter looks amazing! I am pretty boring. I love Amy's No-Chicken Noodle Soup. It has been my comfort food soup. The soup bowls are lovely and I would give them a good home! My favorite is the gluten free & dairy free mac & cheeze. I would like the soup bowls, please. I love the Brown Rice, Black-Eyed Peas & Veggies Bowl! Yum! The soup bowls are awesome, thanks for the giveaway! I'd love the cutting board, because my favorite is the roasted veggie pizza! I think my favorite is the Samosa Wrap - LOVE those things! I'd love to win those soup bowls. Ummmm, we eat Amy's ALL THE TIME, how come I didn't know about this program? Grrrr. That pizza board and cutter looks AMAZING! My favorite product of Amy's is the tamale verde. Yummy! Roasted veggie pizza. Sweet sweet pizza. I am gunning for those soup bowls. Gluten-free and vegan lasagne is my new favorite. I am most interested in the soup bowls. Damn, I did not know they had a POP program. Guess I will have to start saving them from now on. My favorite is the Roasted Veggie Pizza and I'm eying the pizza board. Tie between pot pie and the samosa wrap! So good! Pizza board if I win, please! My favorite: the enchiladas!!! I would love either the soup bowls or the board...I guess I'll go with the board. Why did I not know about this program?! Thanks for sharing! my favorite amy's product is the no cheese roasted vegetable pizza. with hot sauce ! if i win, i would love the pizza board and cutter. and thanks for the givaway ! The pizza cutting board would be awesome!And I must be living under a rock, I had no idea about the proof of purchase program. Looking into it soon.... And I love the black bean enchiladas. Amy's Spicy Chili - a winter staple for me! Also, I love those soup bowls - to eat my Amy's Chili out of, of course! Black Bean Veggie Burger! Pizza Cutter and Board looks pretty sweet! I love the vegan mac and cheese. I would sure love those soup bowls! Amy's Organic Chili (medium) is my favorite product and I would LOVE to serve that same chili in those bowls! They are awesome! I like the black bean burrito and I love the soup bowls! the burritos is probably my favorite, but I love pretty much everything i tried of that company... I would love the pizza board! I could eat Amy's Cheese Enchiladas every day. I would love that pizza board! I love the GF dairy free burrito! I would like the pizza board. It's such a simple thing, but I LOVE Amy's Vegetable Pie in a Pocket. It was one of the first Amy's products I was turned on to and love it to this day. I was a new vegetarian when I first began eating these (and Amy's, in general) and haven't had one in years- just checked to see if they're vegan- holla!! I LOVE the little soup bowls- super cute! I like Amy's Bean and Rice Burritos. I like the Pizza board. Thank you! dairy free mac and cheeze! Pizza board FTW! Gluten free/dairy free Mac n cheese. I love the pizza board! My favorite is the vegan lasagna! I would LOVE the soup bowls. That roasted vegetable pizza is awesome...so of course I'd love that pizza board. OMG! I did not know they had this program. I love ALL Amy products but my fav is the American burger. I desperately need the soup bowls. Thanks! So funny to see this pop up in my feed now; I just found out about the new promotion by referring back to your last post about it! I gotta go for the pizza board and cutter; what's not to love about a pizza that intends for you to eat 1/6 slices rather than 1/8? Ooops; forgot to mention that my favorite product is the soups- every last one of 'em! There are about 2 dozen cans in my pantry as we speak and I'm concerned that I'll run out soon. I love love love the lentil loaf frozen meal! I really like the soup mugs! The California Veggie Burgers are delish! If I win, I would like the soup bowls! Good luck, everyone! The soup bowls! I love the tofu scramble pockets! I just filled my freezer with tamales verde and black bean enchiladas - literally filled! Those are some lovely soups bowls, they are. My favorite Amy's product is the vegan rice and bean burrito. My girl loves them too and when we eat one when we're away from each other, we always text "Burrrrrriittooooooo!" Also, I love those soup bowls! The black bean tamale verde. So yummy! And soy free. I can't eat soy so that is crucial to me. I love Amy's brown rice and tofu bowl! yum!!!! I'm going to have to say that the Roasted Vegetable Pizza is my favorite, with the Tofu Scramble coming in at a close 2nd. Of course I would love the pizza cutting board; need one badly! Amy's lentil vegetable soup is my favorite. 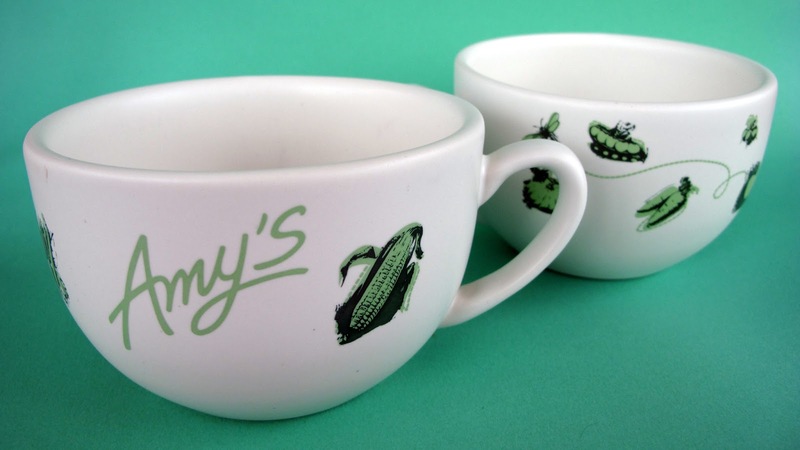 I would love the soup bowls to eat my Amy's soup from. Oh man, favorite Amy's product? Maybe the tofu palak paneer (it has tofu instead of paneer and tastes just as good as the lacto-veg version) or the vegan mac n' cheese. Oh, and I'd rather have a soup bowl. I'm currently eating all my soup on paper plates (not really). Thanks everyone! The winners have been contacted. Enjoy! Thanks for posting this! 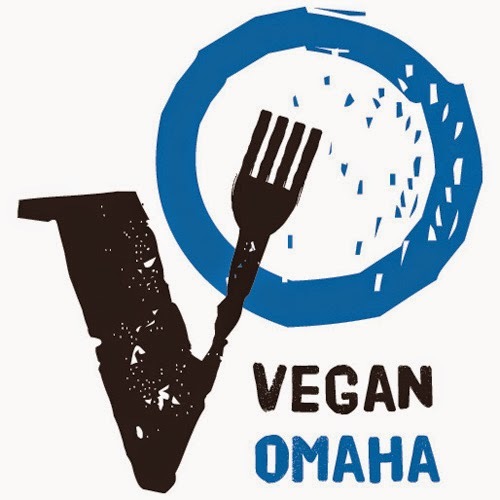 I had no clue this was a thing, and I've been eating Amy's stuff for at least as long as I've been vegetarian. Better late than never, right?